Your SIP Didn’t Help during Market Decline. What To Do Now? Run from Debt Schemes Facing Large Redemptions! Staying invested in a particular mutual fund (MF) scheme when most of its investors are exiting can be risky. 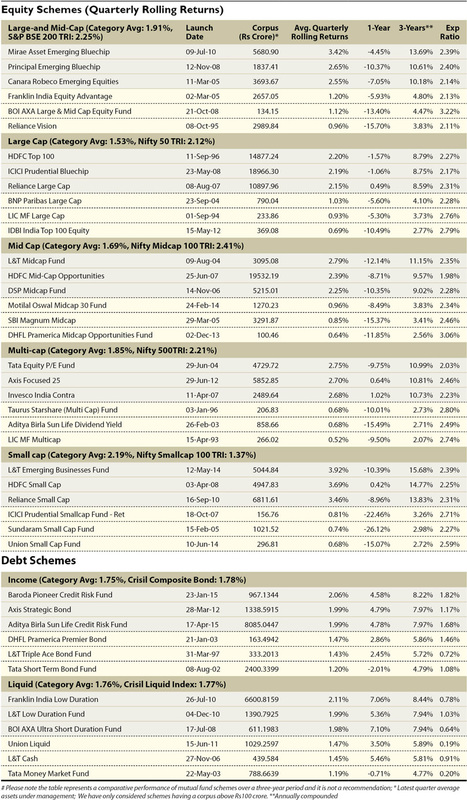 Open-ended schemes of MFs are the most common investment choice for any investor. These schemes take fresh inflows and allow redemptions without any lock-in over the course of the scheme’s lifetime.